Cape Canaveral Air Force Base’s Port Facilities are located on Cape Canaveral in Florida just a few minutes from the Atlantic Ocean entrance. Port Canaveral, 1rida is considered to be the gateway to Central Florida and is home to the U.S. Air Force, Army and Navy facilities. The Port facilities serve as an essential cargo hub for the U.S Government and is used to re-supply downrange tracking stations, which can be located on remote islands. The Port is extremely busy and needs to run smoothly to effectively direct and maintain the flow of cargo on a daily basis. “Fly, fight and win… in air, space and cyberspace”. The U.S. Air Force achieves this by partnering with other forces, like the Army and the Navy, to support joint missions and provide air and space capabilities. Excellence, integrity and service are important priorities, and one way that is achieved is by maintaining and improving facilities that help support the mission statement and values. The U.S. Air Force saw an opportunity at Port Canaveral in 1999 to help improve the fendering system that was in desperate need of replacement. The pier at Canaveral Air Force Base berths barges that are approximately 250’ long with fully-loaded displacement of 2750 tons. These large vessels deliver supplies to various tracking stations located down range on remote islands. 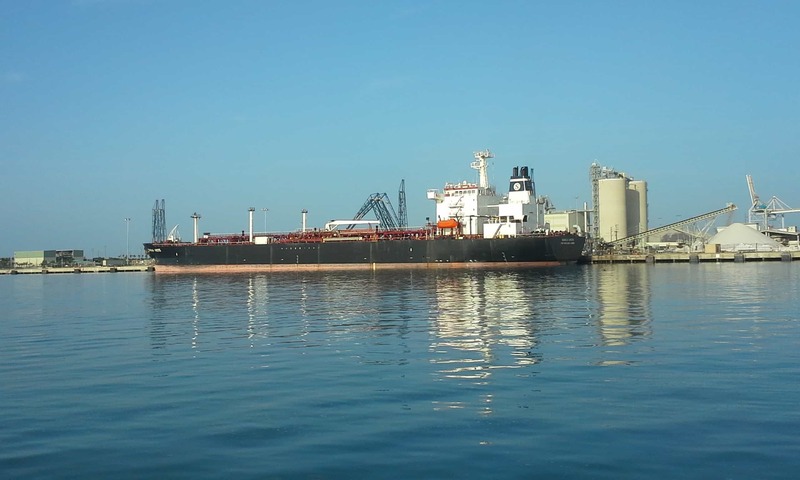 The barges are berthed without tug resistance, creating an extremely high impact. The fendering system that protected the pier was originally constructed using wooden timbers and was breaking and cracking due to the large vessels. The fendering wale beams and piles needed to be replaced with a durable and dependable building material that could hold up to the impact from the barges. Cape Canaveral Air Force Station wanted to move away from traditional wood and use a building material that would not break down and need replacing. 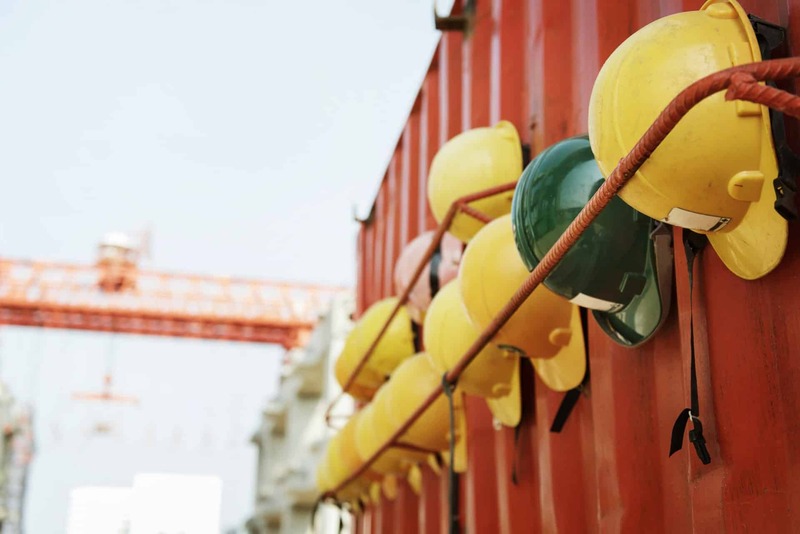 The material also needed to be able to withstand outdoor environments and not degrade, rot or mold from consistent exposure to water and moisture, and also possess structural integrity and dimensional stability to help absorb barge impact. This provided an opportunity for a wood-alternative building material, and engineers designed a robust fendering system using Bedford Technology’s marine-grade premium plastic lumber. 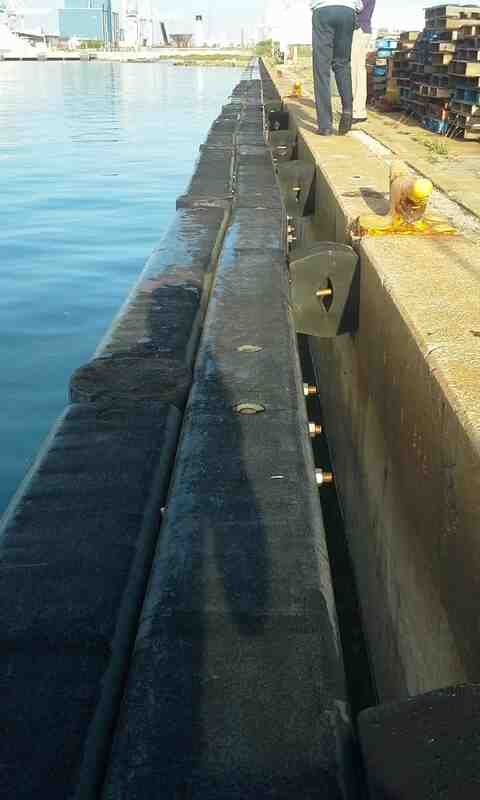 SeaPile® and SeaTimber® were chosen for the fendering system replacement project. Manufactured from HDPE plastic, this heavy-duty material contains reinforced fiberglass polymer rebar which increases rigidity and strength. These products are engineered using the Multiple Extrusion (Multi-X Technology), which produces an advanced composite material that met all the project requirements needed for the fendering system. 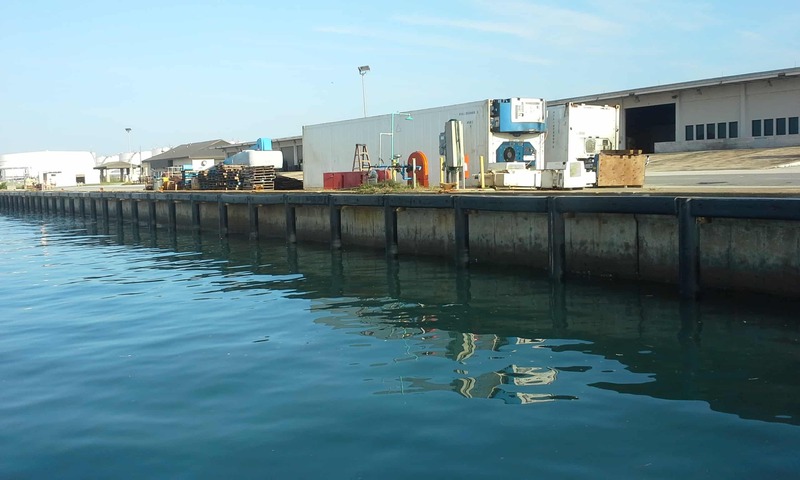 The project design called for 13” diameter SeaPile® with 12 bar piles that were driven into the seabed and 12×12 SeaTimber® wale beams that were 250 linear feet and installed to help protect the wharf from the impact of barges by absorbing impact through recoverable deflection. These products are impervious to marine borers, crustaceans, salts and oils, which were key characteristics for long-term success. The project was completed in 2000 and the fendering system covers 496 ft. of the wharf. Over 19 years after initial installation, the fendering system is still performing well and is fully intact. SeaPile® and SeaTimber® by Bedford Technology are durable building materials that are engineered to last and outperform traditional wood, as Cape Canaveral Air Force Base can attest to. After the project was completed, Jimmy Schilling, the professional engineer who designed the robust fendering system stated, “we could never have expected a timber system to hold up to the barge impacts like this material has”.